Creating the retreat you deserve at a price you can afford. When it comes time to planning your next home remodeling plan, it can be easy to settle for the first local contractor that you can find. However, many custom home builders are little more than a handyman service. As a result, your remodels may not have the level of professional quality that you had hoped you would have. Before you know it, your recent bathroom remodel isn’t nearly as functional or beautiful as you were looking for. For the best option in local Pleasanton, Texas bathroom renovation services, Domain HomeCrafters has been the best choice in Atascosa County for longer. 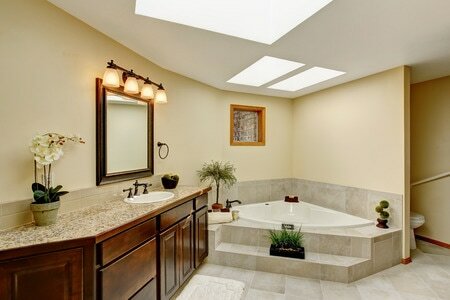 With better additions for more bathrooms, we are the best custom home builder contractor in South Texas. Traditional home builders may offer to create custom homes, but they are still adhering to a tired, old blueprint or floor plan. As a result, your master bath, half bath, guest bath, and other bathrooms just aren’t what you thought you were going to have. When you need options to customize your home for less, we are the affordable choice for more area homeowners. And more bathroom solutions for you. 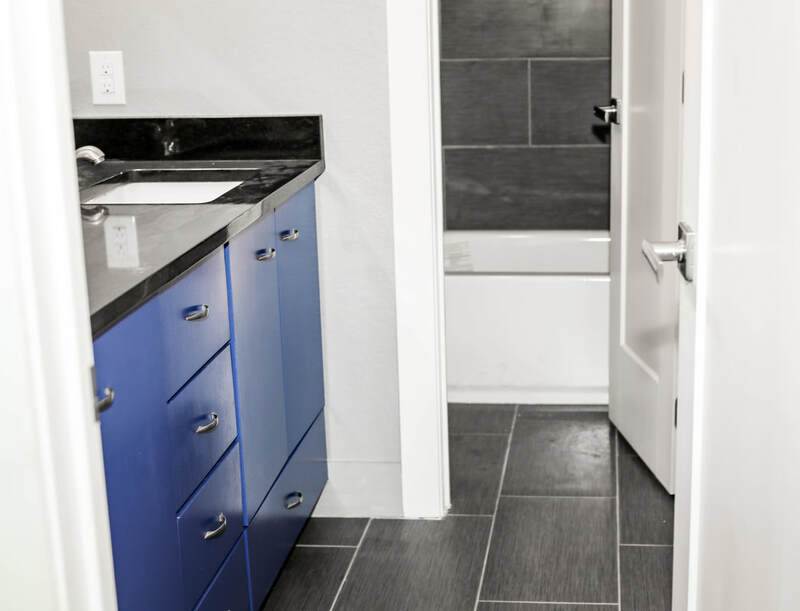 Whether you need a little more space in your master bathroom or are looking for a better way to upgrade an existing home or investment, we can help you achieve your dream home. One of the most frequent needs for an updated bathroom is having a growing family. From having multiple people using the same bathroom, to too many bottles and soaps in too small of a space, we can give you everything you need for the perfect bathroom. Most people do not think about how much time they spend in their bathroom day after day. From getting yourself groomed and ready for work, freshening up after a tough work out, getting set for a first date and more, the bathroom is one of the most frequently used rooms in your home day in and day out. That is what makes a non-functional bathroom so infuriating; when you are tight on space, have old, outdated plumbing, or just plain ugly bathrooms, you need help making them look the way you have always wanted. Domain HomeCrafters has proven themselves time and again, helping more area homeowners achieve the house that they have always envisioned. We do not choose just anyone to bring onto your project; each member of our team has personally known and earned the trust of our project supervisor. With so many combined years of construction and carpentry experience, we have the best solutions for more houses in the South Texas area.